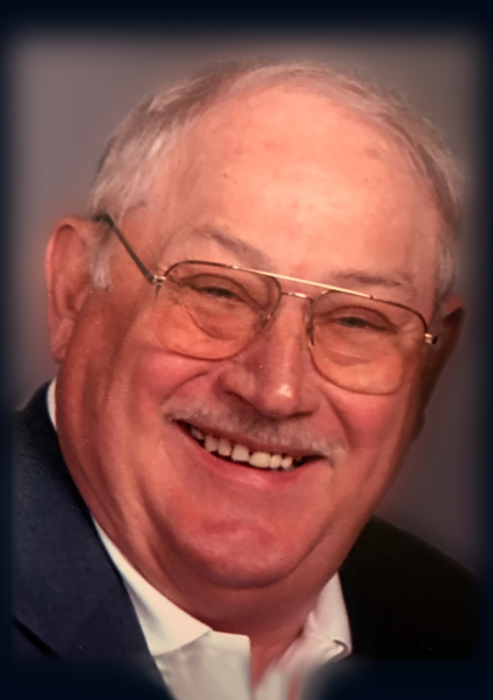 Raymond R. Vogel, 86, a lifelong resident of Westville, passed away peacefully at his home on March 26, 2019 with his wife by his side. Raymond graduated from Westville High School in 1950 and went into the Navy where he served during Korean War. Upon his return from the Navy, he worked for General Motors, the railroad and Tee Pak, where he retired. He was also a volunteer fireman in Westville. During his career, he also owned and operated Rosie’s Tavern, in Grape Creek, IL. until he sold it in 1996. At Rosie’s, Raymond’s radiant personality of laughing and loving everyone came out. He was always inviting and inclusive in his home and the tavern. However, Raymond enjoyed most being around his family and friends. He is survived by his wife of 59 years, Mary (Sabalaskey), and two daughters, Ramona Davis (Jeff), Melissa Behm (Skip). He is also survived by 5 grandchildren, Blake, Zachary, Michael, Maryl and Alexander and 2 great grandchildren, Eva and Anna. He was preceded in death by his father Robert and mother Rosalind “Rosie”, sister Rosemarie and daughter Mary.